April 25th in Wordpress Plugins by Wordpress Jedi . Twitter is still one of the most popular social networking sites around. It can drive a ton of traffic to your website if you go viral and reach the right people at the right time. 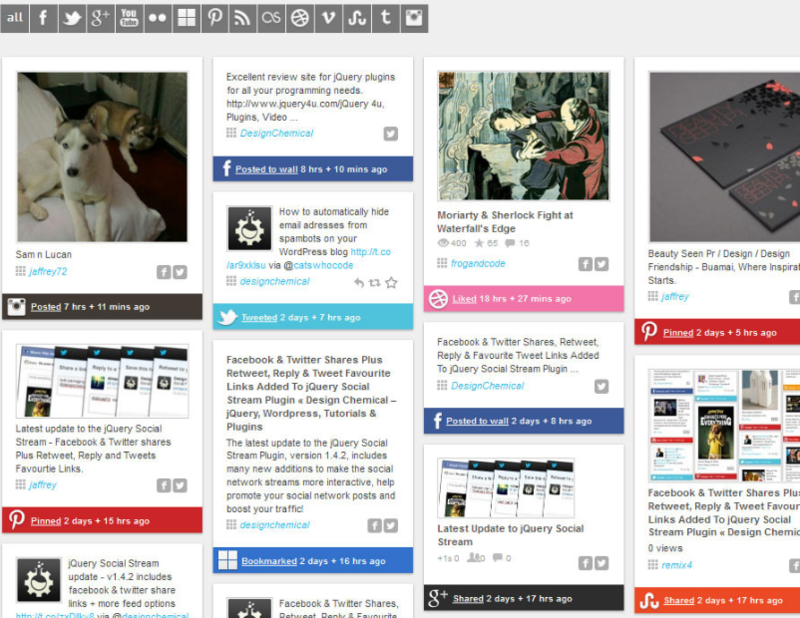 Tweet Wheel is a handy plugin that lets you conveniently schedule your posts to be published on Twitter. May 18th in Plugin Lists, Wordpress Tips by Wordpress Jedi . 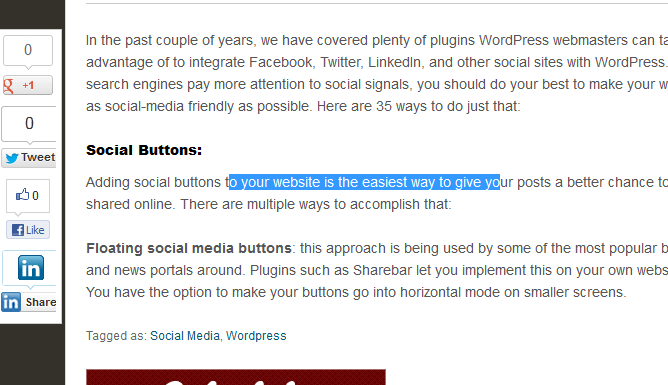 February 24th in Plugin Lists, Social Media by Wordpress Jedi . February 12th in Plugin Lists, Wordpress Plugins by Wordpress Jedi . 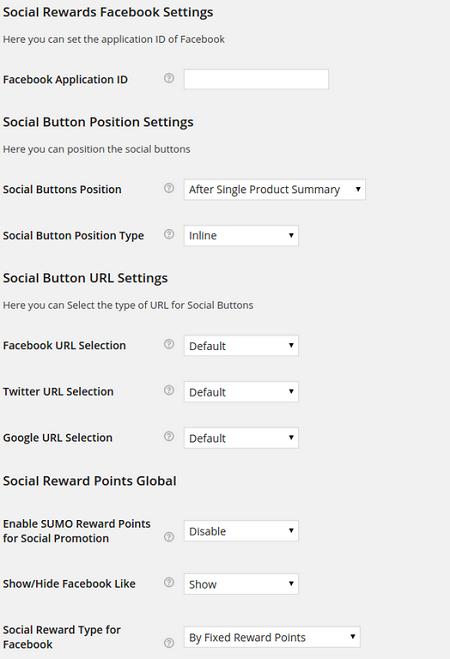 SUMO Reward Points: allows you to reward your customers for performing certain actions, including social promotion. December 15th in Social Media, Wordpress Plugins by Wordpress Jedi . Plenty of businesses are active on Instagram and other photo sharing sites these days. These sites provide you with a wonderful opportunity to share unique product photos and videos. 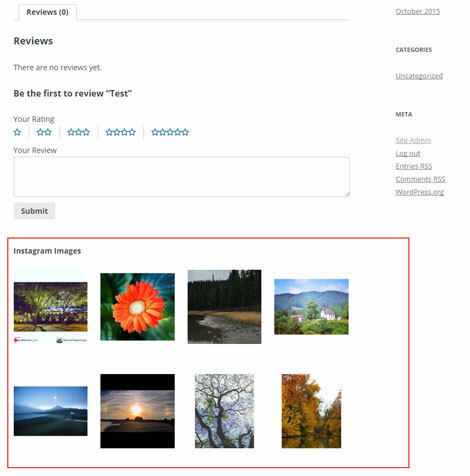 If you have shared a lot of photos on your Instagram page already, you can use WooCommerce Instagram to display them on your site. December 12th in Wordpress Plugins by Wordpress Jedi . September 16th in Social Media, Wordpress Plugins by Wordpress Jedi .